Nonviolent methods of action have been a powerful tool since the early twentieth century for social protest and revolutionary social and political change, and there is diffuse awareness that nonviolence is an efficient spontaneous choice of movements, individuals and whole nations. Yet from a conceptual standpoint, nonviolence struggles to engage with key contemporary political issues: the role of religion in a post-secular world; the crisis of democracy; and the use of supposedly ‘nonviolent techniques’ for violent aims. 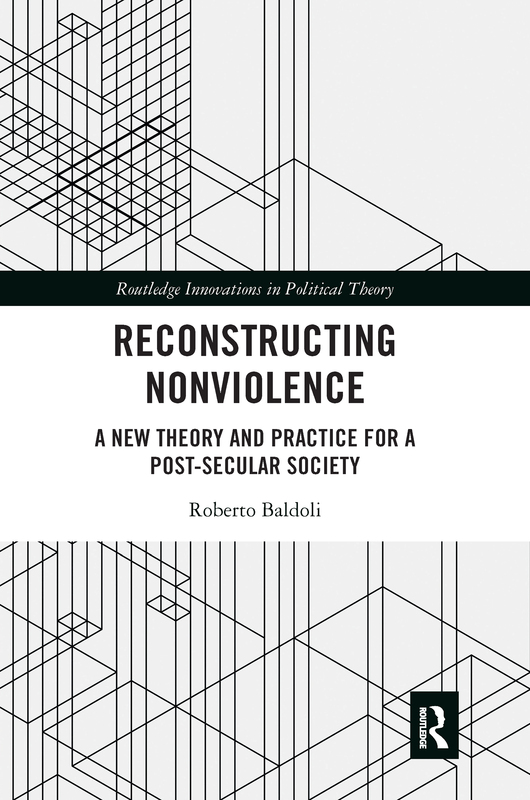 Drawing on classic thinkers and contemporary authors, in particular the Italian philosopher Aldo Capitini, this book shows that nonviolence is inherently a non-systematic and flexible system with no pure, immaculate thought at its core. Instead, at the core of nonviolence there is praxis, which is impure because while it aims at freedom and plurality it is made of less than perfect actions performed in an imperfect environment by flawed individuals. Offering a more progressive, transformative and at the same time pluralistic concept of nonviolence, this book is an original conceptual analysis of political theory which will appeal to students of international relations, global politics, security studies, peace studies and democratic theory.